While her injury hasn’t completely healed, there is nothing that can stop the daughter of Henry “Big Boy” Sy Jr. from doing what she wants. 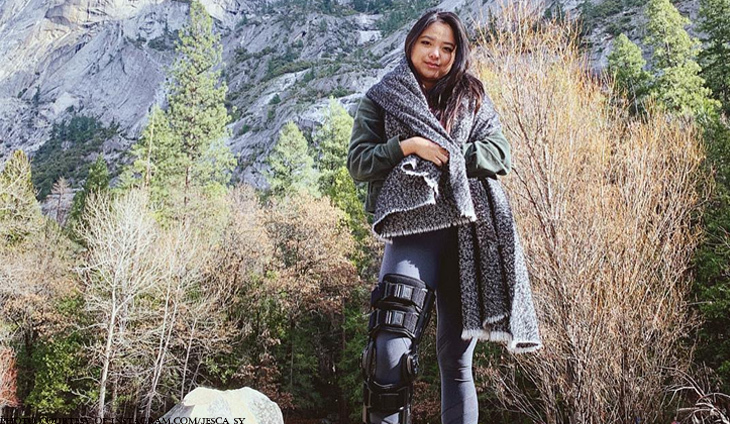 Wearing leg braces, Jessica Sy visited the Yosemite Park, one of the natural wonders of the world. “Leg braces. The best accessory of 2019. #fashionicon #suchstyle #legbrace#accidentprone #physicaltherapy#cantslowmedown #help #fashun #winter#yosemite #california #yosemitenationalpark” @jesca_sy said.